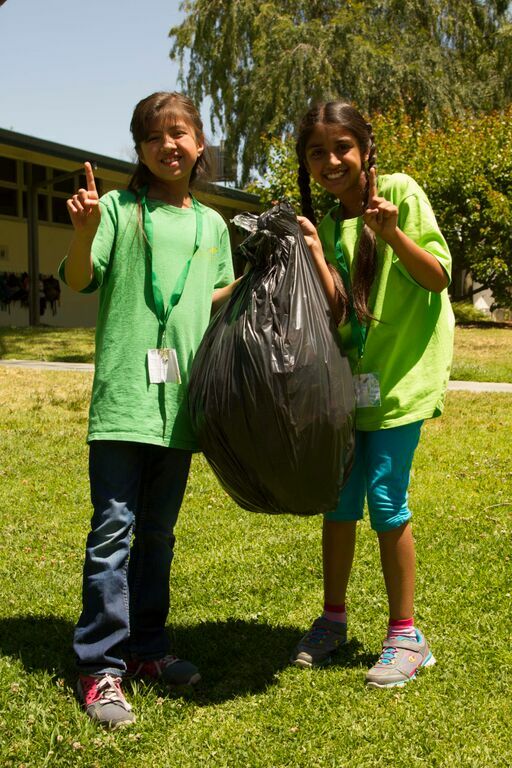 The Waste Audit Activity encourages schools to collect a sample of campus and/or lunchtime waste to learn exactly how much trash is being generated and what kind of trash is being generated, therefore helping schools to establish a baseline metric so they can accurately measure their waste reduction efforts. Once the waste is collected, the bags of trash are weighed, opened, and the contents are sorted into trash, recyclables, liquids, and compost. After sorting, the separated materials are weighed again to show what percentage of the original waste could be diverted from the landfill via composting, recycling, donating uneaten food, or simply through reducing and reusing. 0 Responses on Waste Audit"